Three’s new crime drama Tin Star out-rated TVNZ 1’s Criminal Minds on Monday but not TVNZ 2’s Wentworth. The premiere averaged 4.0% of 25-54 year-olds, Three’s core demographic, compared to Wentworth’s 6.7% and Criminal Minds’ 2.5%. 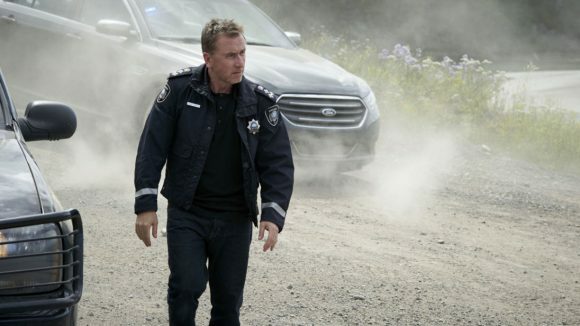 A dark cable drama was never going to challenge the appeal of a free-to-air hit like Wentworth but Three would have been disappointed to see Tin Star shed two-thirds of its 25-54 viewership over the hour. It opened with 7.6%, off the back of The Block NZ’s 9.1%, and closed with 2.3%; more worryingly, viewership plummeted to 3.3% in Tin Star’s second quarter hour. Over the same period, Wentworth’s viewership climbed from 5.6% and peaked at 7.6% in its third quarter-hour. 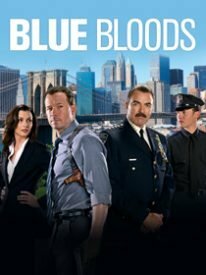 Nonetheless, Tin Star’s lead-in helped Blue Bloods to win the 9.30 hour in the 25-54 demo, with 2.2% versus Love Island’s 1.5% and Hunted UK’s 1.6%. But the popularity of Shortland Street (10.0%) helped TVNZ 2 to narrowly win the night with a 25-54 share of 26.2% versus Three’s 25.7%. TVNZ 2 dominated all the other key demos as well, with TVNZ 1 finishing well behind except in 5+ (which it won with 33.7%). Last Monday Three hit a 25-54 year-to-date high with a 36.7% share for a line-up that included the leaders’ debate. This was its biggest peak night since October 2013 and helped the network to win the week with a 25-54 share of 24.3%. And on Sunday it won the night with a 25-54 share of 29.2%. The Block NZ averaged 10.1% while a re-run of the movie Lucy (5.0%) out-rated every quarter-hour of TVNZ 2’s The Hunger Games: Catching Fire (3.2%). Lucy also topped TVNZ 1’s season-two premiere of Victoria (5.2%) with a 5.5% average but the young royals drama improved immeasurably on the previous week’s final of The Replacement, which averaged only 3.4%. Three also won the other core demos on Sunday: 18-49 (29.7%), 18-39 (30.0%) and household shoppers with kids (30.4%). Tin Star was good, could have been great if TV3 sourced a better copy.What they screened last Monday looked worse than VHS. was it in HD? They don’t appear to show the HD logo at the start of programmes any more?